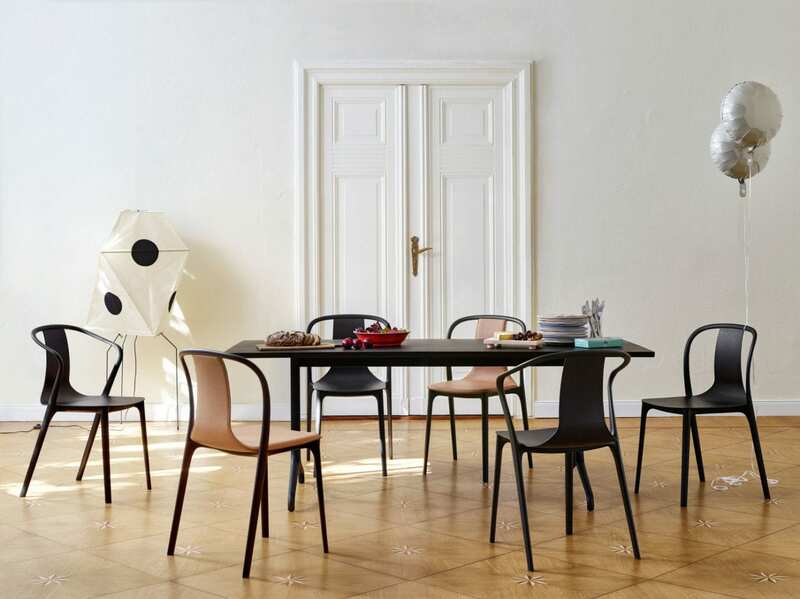 Established in 1950 in Switzerland by Willi and Erika Fehlbaum, Vitra is a Swiss company dedicated to improving the quality of homes, offices and public spaces through the power of design. Their products and concepts are developed in an intensive design process, which brings together engineering excellence with the creative genius of leading international designers. 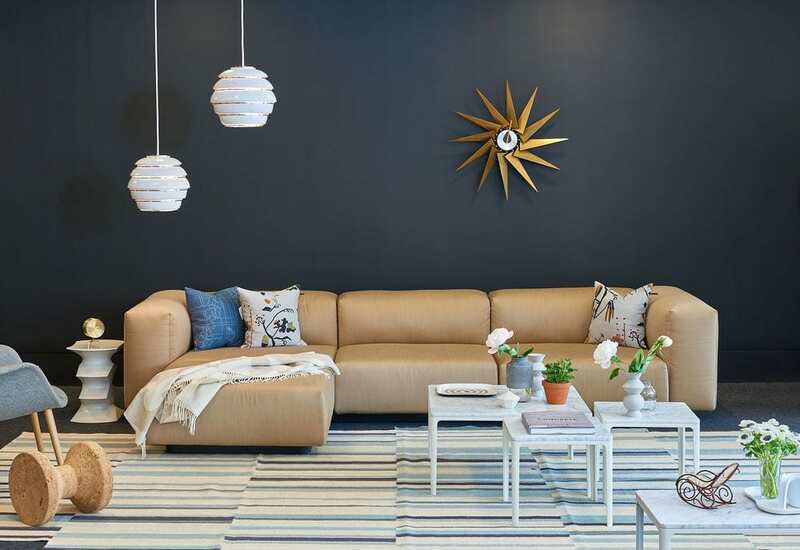 Their goal is to create interiors, furniture and accessories that are functional and inspiring. Longevity of materials, construction and aesthetics is their leading principle, as demonstrated by their Classics – many in continuous production since the 1950s. 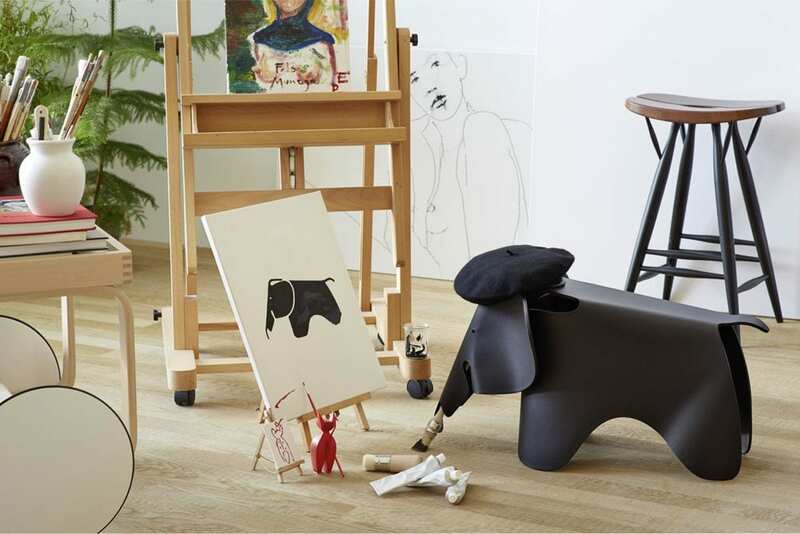 Vitra have ‘engineering excellence’ and a ‘creative genius of leading international designers’. You always know where you stand. It’s a strong company with well-built furniture. Practical, long-lasting and well-designed. 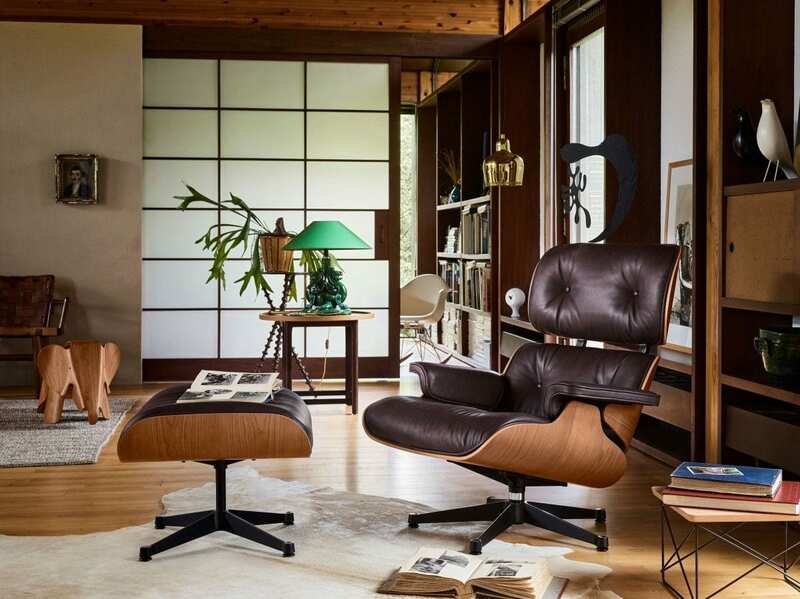 There is no mistaking a Vitra Eames chair. The copies do not come close. They regularly have design collaborations, sponsor events and are closely involved in the design community. 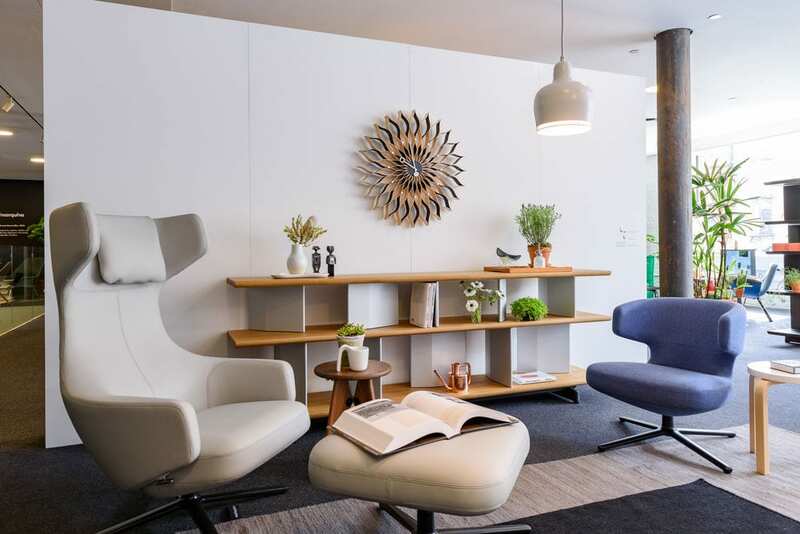 Carly says she can specify Eames all day knowing that the designs are so well-known! 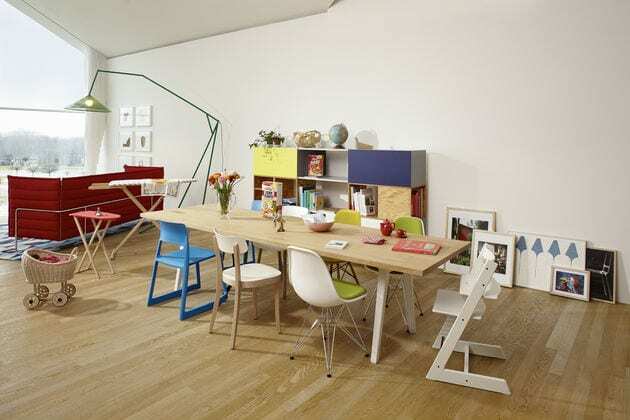 With some good material knowledge and thought, Eames chairs keep the Vitra look with a Carly colour twist, for great wow-factor and individual style.